If you're bored of the regular breakfast dishes, try this new healthy recipe made using jowar. Jowar is a nutritious cereal with plenty of protein, iron and fiber. Jowar Dosa is a Instant quick dosa . 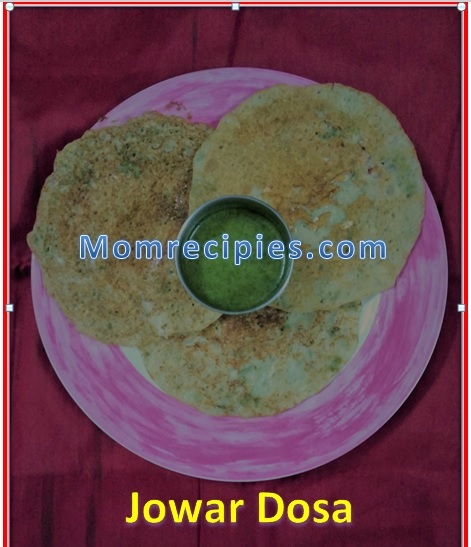 Add cucumber, onions, curds and green chilies to jowar flour to create tasty dosas.. As this is a instant recipe working moms can easily make this in the morning for breakfast or even make it for their kids lunchbox or eat as snack or dinner. Pair them with fresh green chutney or coconut chutney for a great healthy and tasty breakfast!!! 1) First wash ,peel and grate the cucumber. 2) In a large mixing bowl combine all the ingredients jowar flour , semolina /sooji ,grated cucumber, jeera,salt, turmeric powder, chilli paste, chopped onion ,chopped coriander . 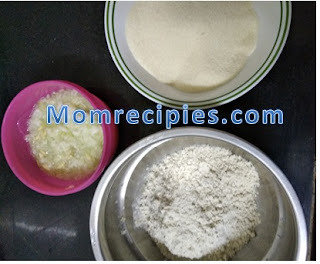 2) Add approximately 2 1/2 cups of water and mix well to make a batter of pouring consistency like regular dosa batter. Batter should not be very thick or thin. 3)Heat a non stick tawa or pan . Smear the tawa with little bit of oil. 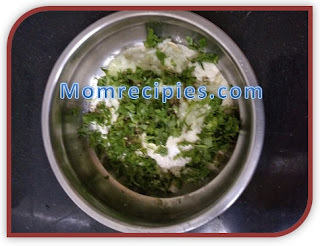 4) Pour a ladle full of dosa batter and spread into a thin circle. 6) Flip the dosa to the other side and roast for 30 secs. 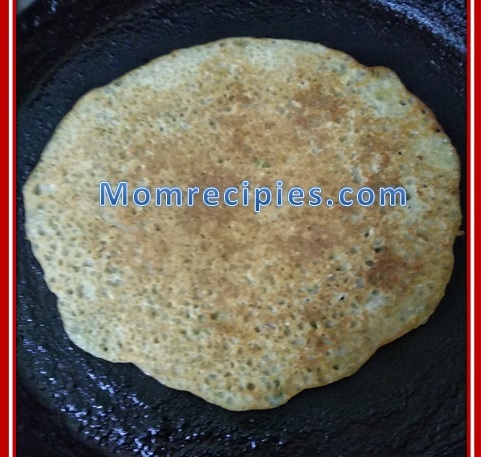 7) Remove the dosa from the pan or tawa and repeat with the remaining batter. 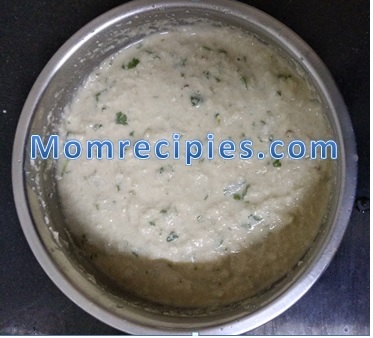 8) Serve with Coconut chutney or Sambar or Green chutney or tomato mint chutney or chutney of your choice. 1) You can add any other veggies too to this dosas like grated carrots or finely chopped capsicum or finely chopped tomatoes etc. 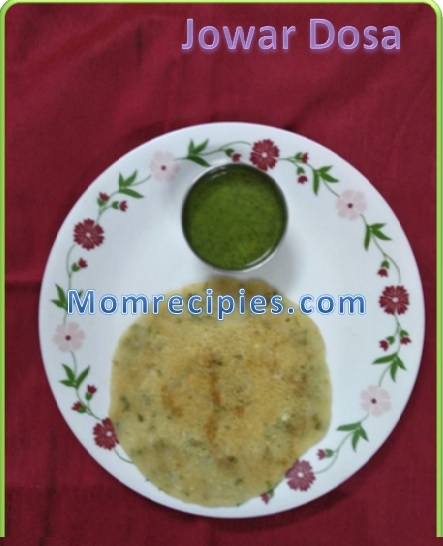 2) If using iron tawa , pour the dough when it is very hot . 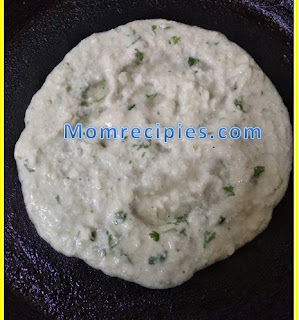 3) If using non stick tawa, pour when medium hot . And for both cook in medium low flame . That way dosas will become crisp. 4) Rubbing onion to the hot tawa imparts nice flavor to the dosa as well prevents dosa from sticking to the tawa. This tip is good while making any type of dosas. 5) You can use store brought Jowar Flour also.